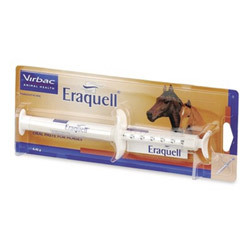 Having issues in maintaining the coat of your pet? Has it become dry? 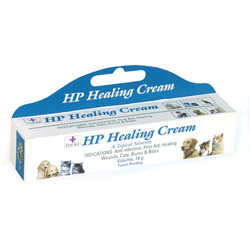 Don’t worry at all, Pet Care Supplies is here with the most suitable products for enhancing the skin and coat health of pets. 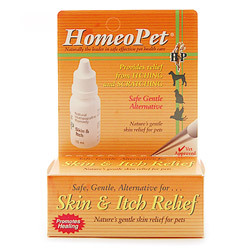 The collection of the homeopathic treatments is vast and genuine which improves the skin health of the pets. 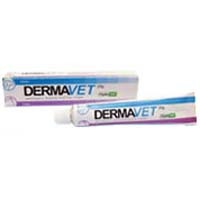 Pets undergo severe scratching and itching due to skin reaction that involves flea bites, mites, allergic reactions and infections. 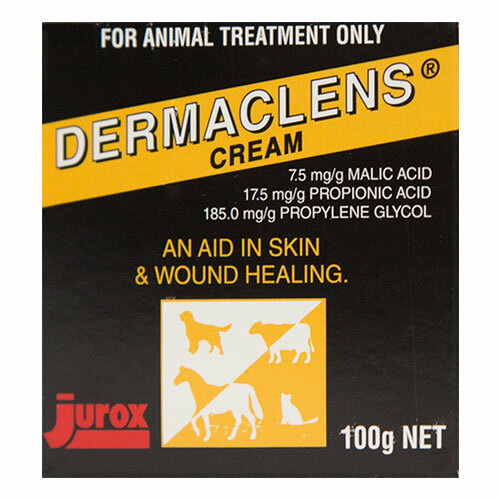 Nevertheless, we here at petcaresupplies.com, care for your pet’s skin and have a vast range of products treating skin allergies of all sorts. 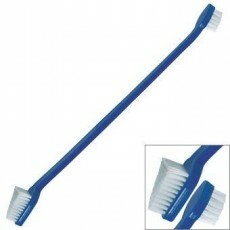 Buy the top selling products at a reasonable cost from petcaresupplies and enjoy the advantage of FREE SHIPPING.